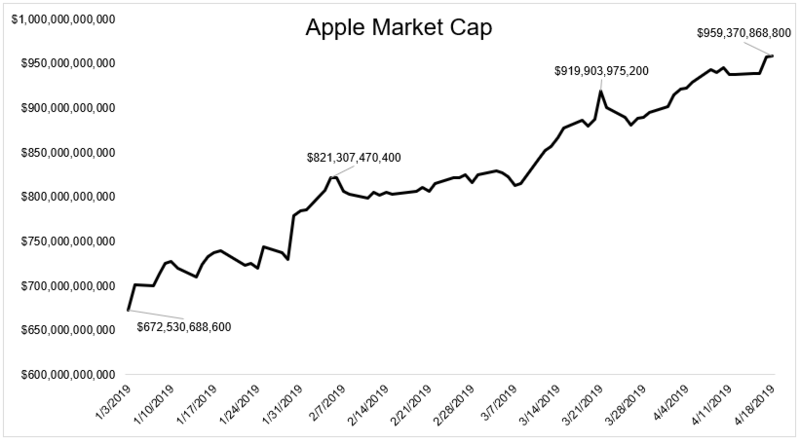 The tables have turned since the 2011 price top. Silver quickly formed a bearish descending triangle and fell another 50 percent when that broke down. This sent a vicious bear market message to investors. Now silver has potentially has formed another bearish descending triangle. And the price of silver could stand to decline a large percentage if support fails to hold again. Support has not been taken out at the 25% Fibonacci retracement level. Needless to say, this is a big support test for Silver! 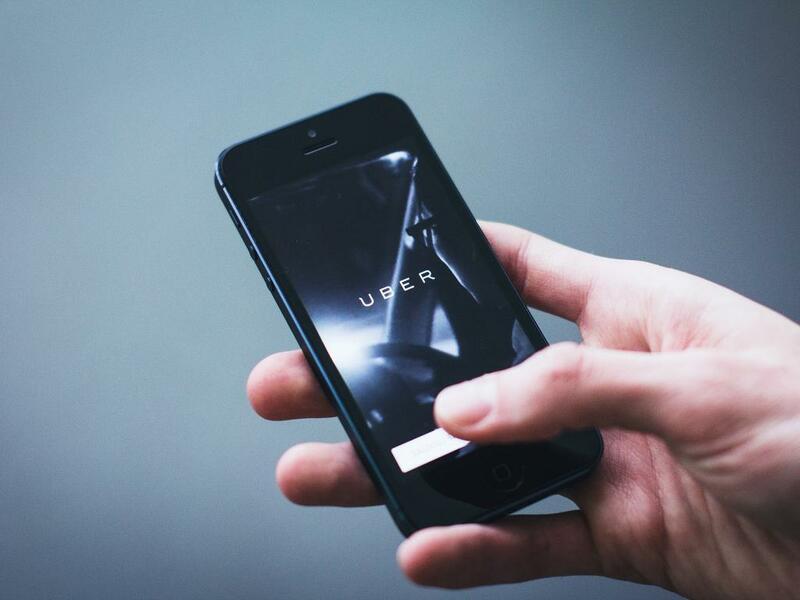 Is the Tech sector about to send an important bullish message to the broad market? It could today! 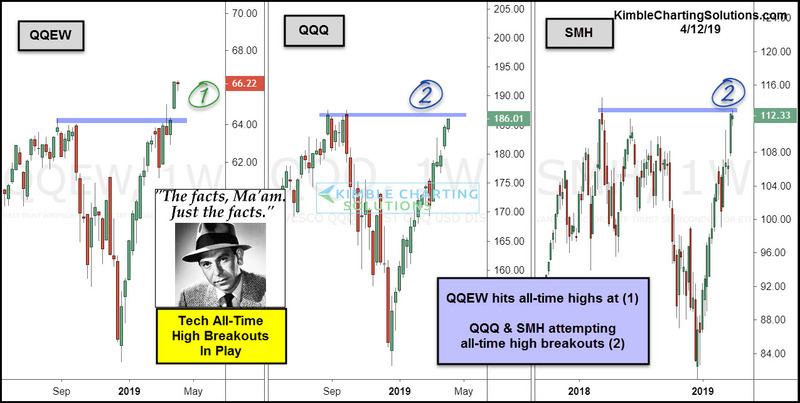 QQQ and SMH are both testing last years highs at each (2) this week. Just The Facts Ma’am- If all three succeed in breaking above last years highs, Tech sends a bullish message to the broad markets! Full Disclosure- Premium and Sector Members are long QQEW for the past couple of weeks. Two Global Stocks Indexes Testing Breakout Levels! The steep correction in the U.S. stock market reverberating around the world, as several stock market indexes fell in unison. Some markets corrected more than others. And most markets are now rallying, along with the U.S. stock indexes. But the rally off the lows means more to investors when we see major resistance taken out in the form of a breakout. 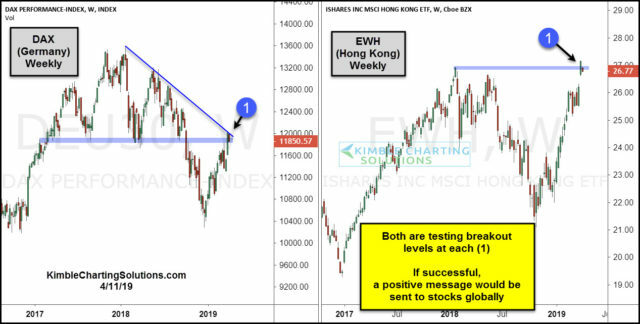 Today, we look at two global stock indexes that are testing breakout resistance levels: The German DAX and Hong Kong (by way of its ETF – $EWH). The German DAX was hit very hard and has been a laggard during the global stock market recovery/rally phase. BUT, it’s testing it’s downtrend resistance line (1). And a breakout would go a long way in stabilizing the European markets. As well, the Hong Kong ETF is testing its 2018 highs (1). A breakout here would be bullish for EWH investors. Crude Oil and the S&P 500 peaked together in September of last year and both bottomed together this past December. 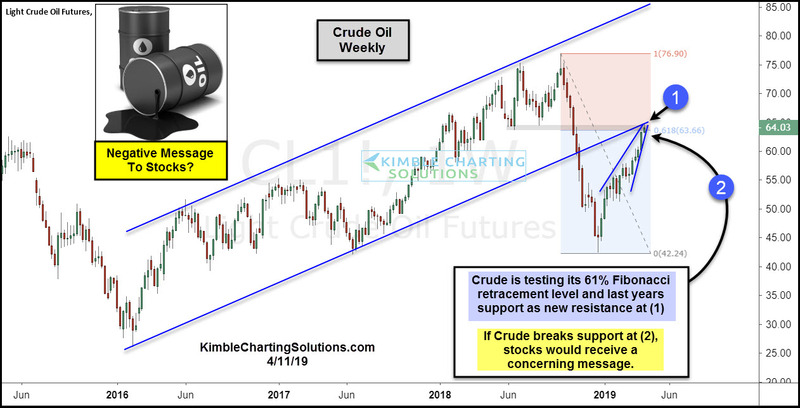 Is Crude Oil about to peak and send a bearish message to stocks? A resistance test is in play that could well answer this question. The rally by Crude has it testing the bottom of its 3-year rising channel, last years support level as new resistance and its 61% Fibonacci retracement level at (1). If Crude would happen to struggle with this resistance and break support at (2), odds are high it would send a concerning message to stocks. Keep a close eye on Crude Oil here friends, as a resistance zone test is in play at (1). The last few years have been hard on Agriculture ETF (DBA) has it has lost nearly 50% of its value. Is the hard-hit AG ETF showing signs of green shoots (growth)? Possible! The trend for DBA remains down as it continues to create lower lows inside of this falling channel. It hit the bottom of this channel a few weeks ago at (1) and a small rally has taken place. Does it mean the downtrend is over? NOPE! The small rally of late has DBA testing the 2018 lows as new resistance at (2), which presents itself as a breakout test. If DBA breaks above this resistance, it would send a short-term positive message to this hard-hit ETF! If it does break out at (2), look for some green shoots of growth to follow! Doc Copper & Freeport Testing Breakout Levels! The rallies by both over the past few months have each forming potential bullish ascending triangles. The rallies over the past few weeks have each testing February highs, which comes into play as resistance. Doc Copper and FCX bulls would love to see breakouts at the top of these patterns. Until a breakout takes place, the old highs become resistance tests that Doc Copper bulls want to see broken to the upside! The GDXJ/GDX (Junior/Senior Miners) Ratio can create meaningful reversal patterns and send important signals to the mining sector, at key inflection points. Did the ratio send an important signal to miners last week? Possible! The GDXJ/GDX ratio has traded sideways for the past couple of years inside (1). The ratio has sent very few important messages to the bull or bear case since early 2017, while inside of this narrow range. The decline of late has it near the bottom of this trading range where last week it may have created a bullish reversal pattern (bullish wick) near dual support at (2). Bulls in the mining sector would receive a short-term positive message if a rally takes place at (2). The bullish case would receive a concerning message if the ratio breaks below the bottom of its 2-year trading range at (2). Keep a close eye on this ratio going forward as it looks like it could send an important message to the mining sector in the next couple of weeks! The long-term trend of Growth stocks being stronger than Value Stocks has been up for years and years. Are Growth stocks attempting to send a new bullish message to stocks of late? Yes, they are! This chart compares the Vanguard Growth Index Fund (VUG) to Vanguard Value Index Fund (VTV) on a monthly basis over the past 8-years. The ratio trend remains up, as it continues to create a series of higher lows off the 2011 lows. Joe Friday Just The Facts Ma’am- The VUG/VTV ratio this month is currently above last years highest monthly close. If the ratio continues higher it sends a positive message to growth stocks or value plays. The iShares MSCI Hong Kong ETF (NYSEARCA: EWH) made new 52 week highs and is attempting to break out. 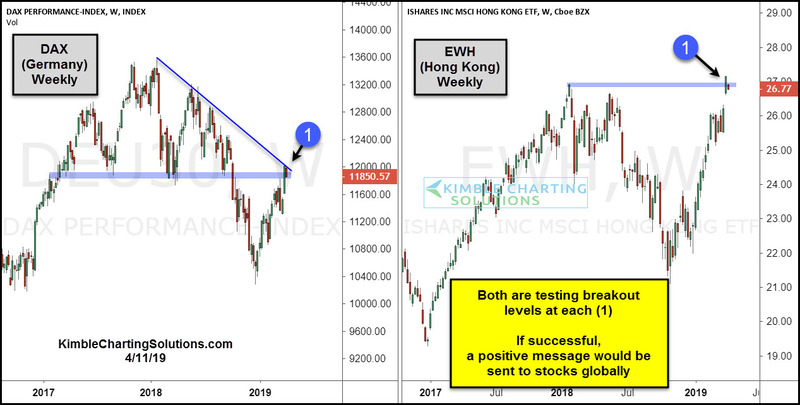 Investors looking for investment exposure to China and the far east should keep an eye on the Hong Kong ETF (EWH). In today’s chart 2-pack, we look at a weekly chart of EWH, as well as a relative strength chart of EWH vs the S&P 500 (SPX). My first take away is that it’s pretty clear that Hong Kong stocks have been strong in 2019. In each chart, the price action has risen to test a key breakout resistance line (see points 1 and 2). Bulls would love to see a surge higher here. A breakout (that sticks) at this juncture would send a positive message to EWH investors. 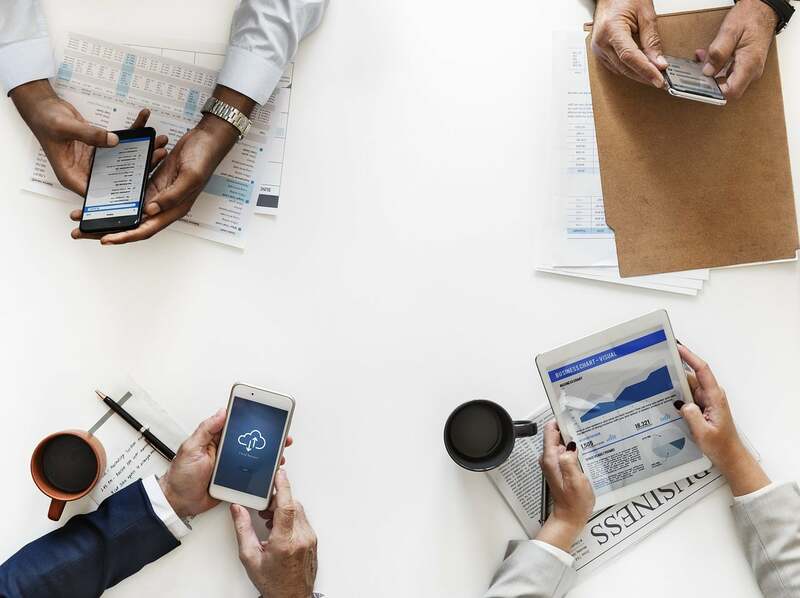 Technology stocks have been the undisputed leader of the 2019 stock market rally. 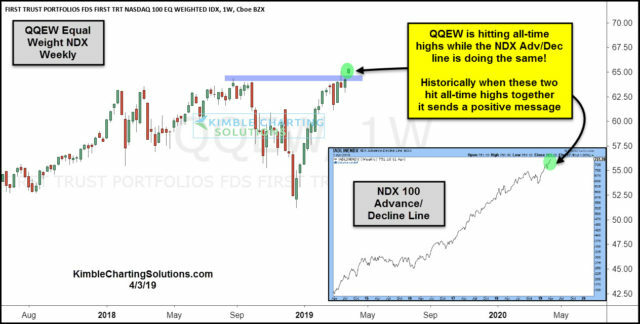 The Nasdaq 100 is now within reach of its all-time highs set late last summer. In today’s chart, we look at the Nasdaq 100 Equal Weight Index, as well as the Nasdaq 100 Advance-Decline line (advancing stocks vs declining stocks).